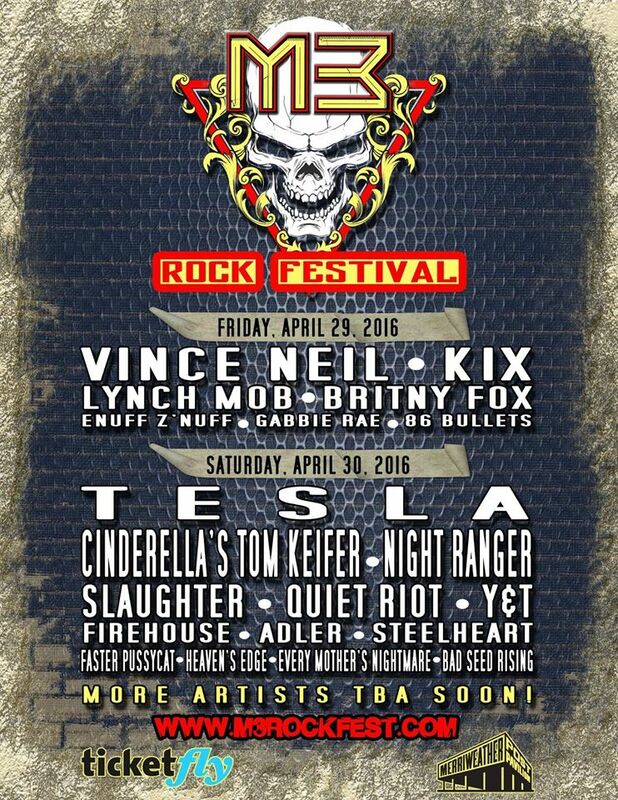 We are excited to announce that we are playing the 2016 M3 Festival Saturday April 30th. 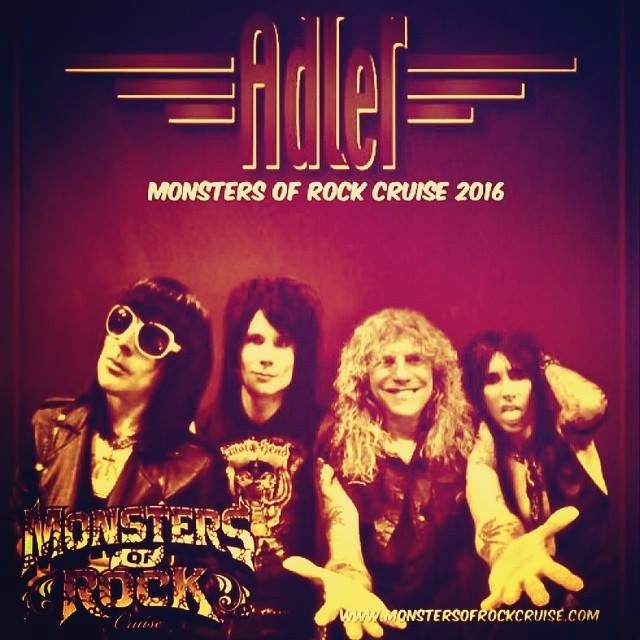 We are happy to announce that we have just been added to the 2016 Monsters Of Rock Cruise. 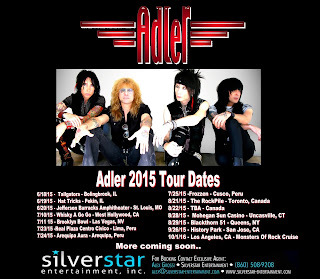 March 20th, 2015 – ADLER the band led by former Guns N Roses drummer Steven Adler announced today that they have confirmed a handful of select summer shows. 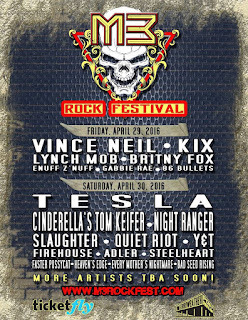 These will be the band's first live performances in over two years, and the band's first ever visit to South America. 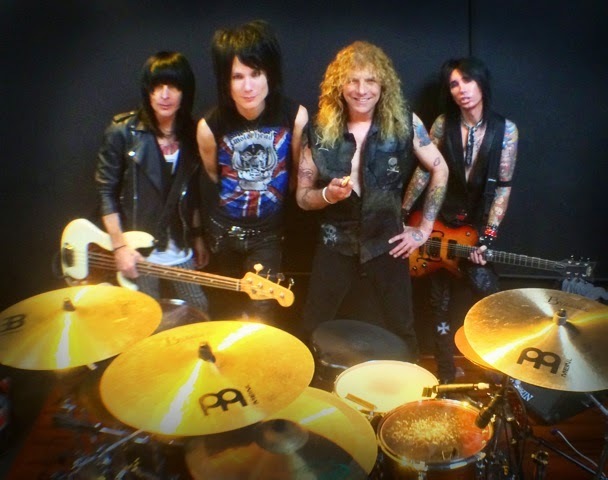 We've been back in the studio recording a new song with Jeff Pilson producing. 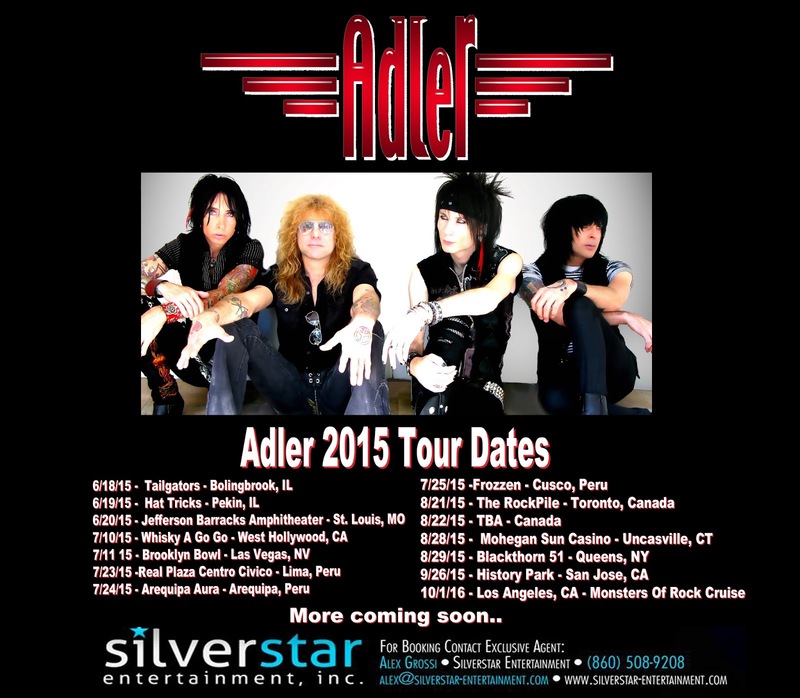 We're looking forward to seeing everyone in 2015. Happy Holidays everybody! 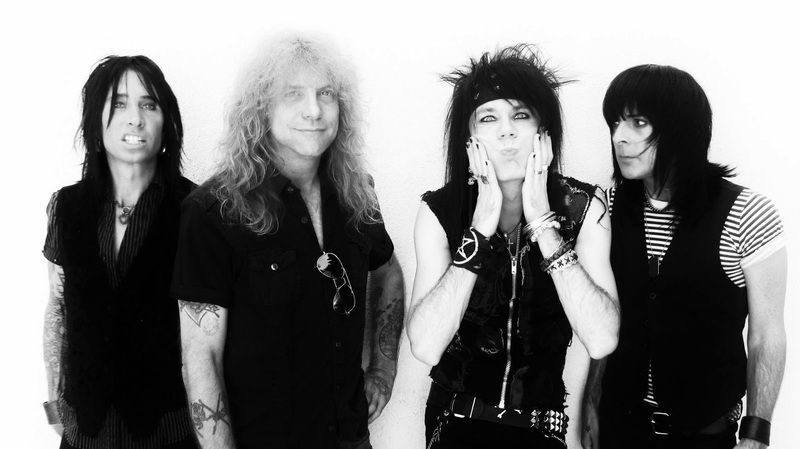 We went back in the studio last week and recorded a new song with Jeff Pilson producing. We're looking forward to 2015! 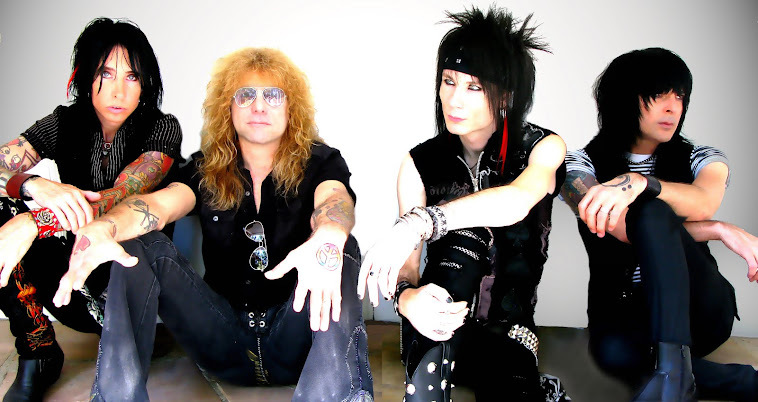 HOLLYWOOD, CA (May 6, 2013) – The former GnR drummer wants to address the recent personal information that has been publicly addressed and let you understand his choice, in his words.